Welcome back to an entire week of vegan food. I filmed what I ate and what I did (kind of) for 7 days straight. We’ve got pizza, pasta, a burrito, various lazy meals and lots and lots of clementines. 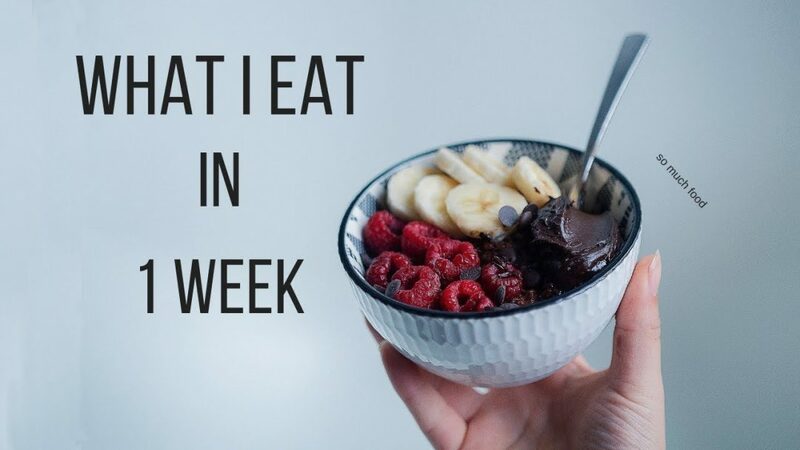 Hope you enjoy this winter-y what I eat in a week. Intro: Kid Bloom – Prom?